Thank you so much to Sherry of Fundinmental for nominating me for this award! I am honored! If she wasn't nominating me, I'd nominate her! She constantly spreads sunshine on my blog with all of her wonderful comments! I choose . . . Kimberly’s questions! I started blogging initially as a way to advertise and promote my books. At first I looked upon it as one more thing I had to do. I quickly developed a love for it and feel that I’ve made many new online friends—and frankly, that’s the best part! Taylor Dean Books—not very creative I’m afraid, so it wasn’t hard! However, when we were trying to get the domain name, Taylor Dean Books wasn’t available at first! Go figure! 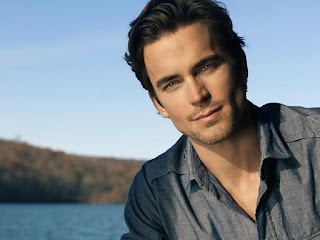 We toyed with many different names: Taylor Dean Novels, Taylor Dean Romance, etc, etc. I had my heart set on Taylor Dean Books. It was easy and forthright. No guessing as to what the website would contain. Somehow my daughter was able to finagle it and I got the domain name I wanted! My daughter’s blog, of course. She posts pictures of my grandson! Stay at home Mom was always my dream job—and that’s exactly what I did. Make no mistake, it is a job! But now that I have an empty nest, I’m living the ideal dream job as an author. Half full! I love my life and my family. They are everything to me. When I get a bad review, I remind myself: my life is happy whether my books are successful or not. 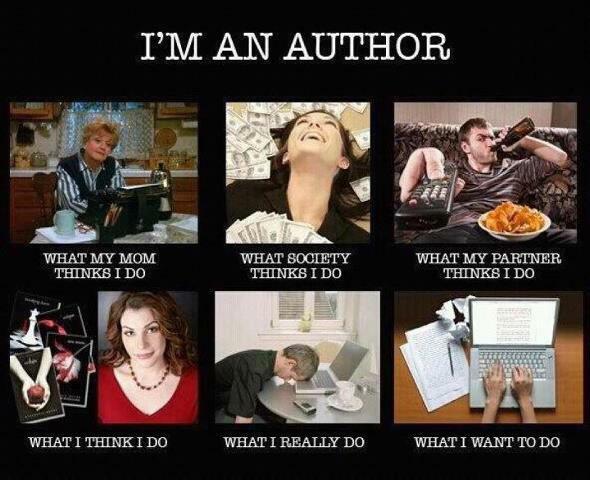 My happiness does not hinge upon my success as an author. However, I will say this. Success is relative. I’ve already surpassed the success I thought I would achieve in the publishing world. Everything else is just a bonus. It’s all in your perspective. Lake Tahoe in California. I don’t like to travel because I get very motion sick, so we’d drive. I don't fly--it's a miserable experience--and the only thing that would get me on a plane is an emergency! Anything that comes from the ocean. Yuck. Hate it. I spend far too long on my blog posts when I should be working on my writing. I don’t take forever, but I don’t dash them off either. I consider my blog to be my connection with the outside world. Otherwise, I’m just someone sitting at their computer writing novels that no one will ever know about! 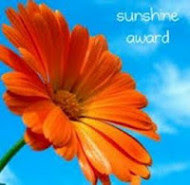 Which blogs do I nominate for the SUNSHINE AWARD? Ladies: if you'd rather not participate, I totally understand . . . just know that I nominated you because you are wonderful! Why? Because, not only do they spread sunshine, but they are all good, kind ladies who make my world a better place! You are so sweet, Taylor. Thanks for the award. I loved learning more about you (and I must ask, who are the crazy people giving you bad reviews to make you sad? They're nuts. Your books are some of my favorites I've read in the last year). Thanks, Charissa! I'm so glad I've gotten to know you through your blog and our emails! I'm currently reading 'Eyes of Light' and I'm really enjoying it so far. Sorry it's taken me so long! I get busy writing and don't read enough lately! As far as reviews, most have been good, but the bad ones come too--and I let them get me down more than I should. Thanks for the vote of confidence! Much appreciated! Keep on spreading sunshine! I'm glad to have you as a friend too, Christy! Making online friends has been the best thing about blogging. Thanks for being a kind, but honest, book reviewer! I always appreciate your comments! Thanks, Taylor!! I feel so honored that you would think of me for this. Today started out tough for me so thanks for making it that much better! You are very welcome, Melanie! Your story about blogger deleting your blog scares me to death! I'd be in tears! I've put too much work into this to lose it! I'm glad you were able to get your blog restored. That would have been a tough morning for me too! I'm glad the Sunshine award made your day better! Thanks so much for being an 'online' friend to me and for your supportive comments on my blog. I love them! Hope the rest of your day is wonderful! I love the post Taylor. It is always interesting to learn about our online friends. I like reading the comments too. Thanks so much for sharing!!! Thank YOU so much for nominating me for the award! It's my first blog award and I appreciate it greatly!